Encrypted Audio present Helktram (ENV006) 12" Vinyl. 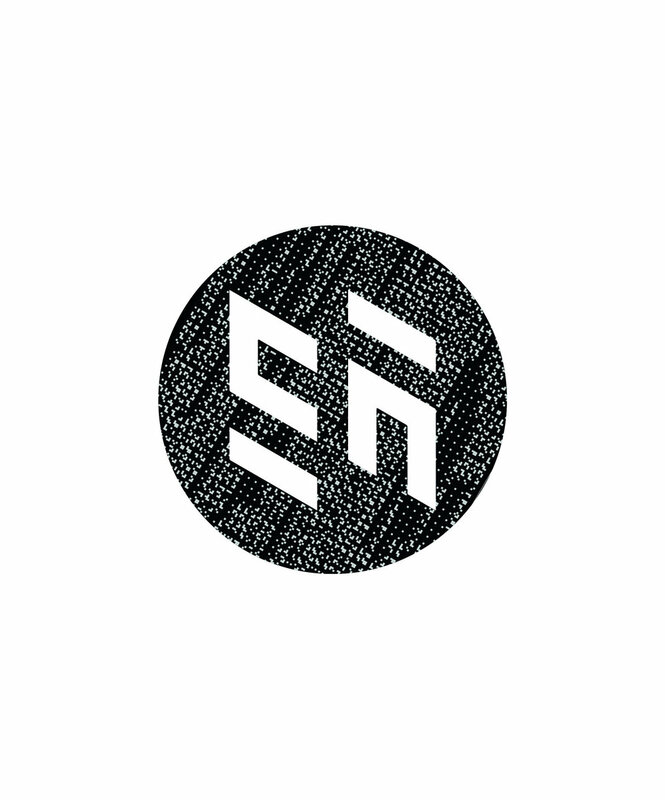 The Sixth instalment from Encrypted Audio is from another segment of our Japanese family tree. This time Helktram (Yasuaki Shimabukuro) takes to the stage with a fresh outlook on the EA sounds. Helktram was a recent addition but an obvious one. With a very clear focus on not being pigeon holed this E.P is testament to his diversity and understanding within the bass music arena. Like previously mentioned the scene in Japan is thriving and this from Yasuaki is another testament to that hotbed of emerging talent. With active support from scene pioneers such as Goth Trad and regular shows all over Japan its clear the work is not going un noticed. 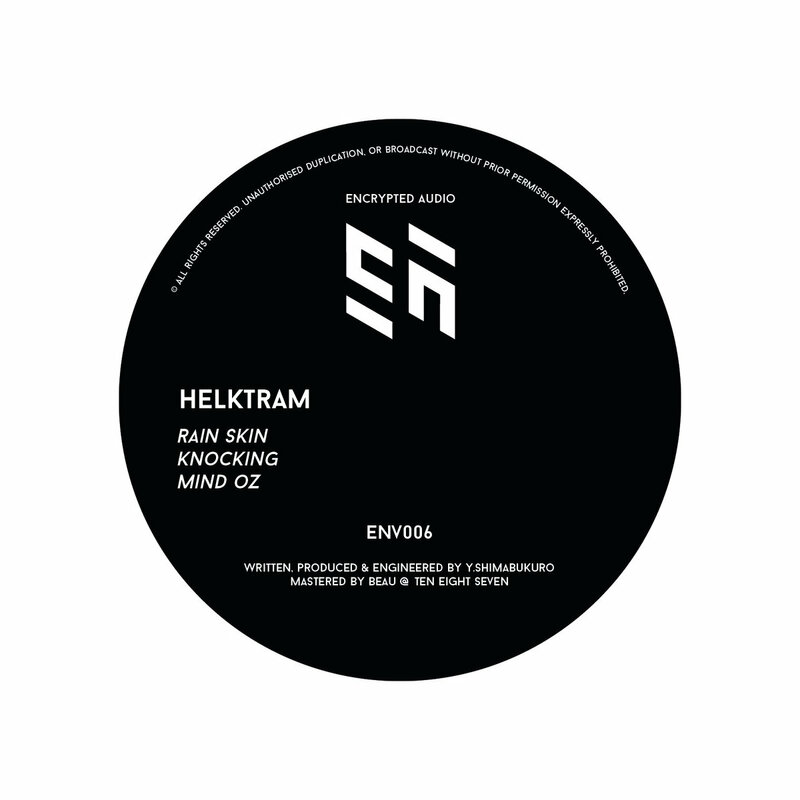 A strong emphasis on dark moving bass lines and chordal phrasing reminiscent of tripped out toplines as well as understanding the quality of distortion see Helktram pushing the boundaries of the sound further afield. THIS IS BANDCAMP EXCLUSIVE WITH WAV DOWNLOAD, WAV DOWNLOAD WILL NOT BE AVAILABLE VIA ANY OTHER PURCHASE SITE. 100Units only.